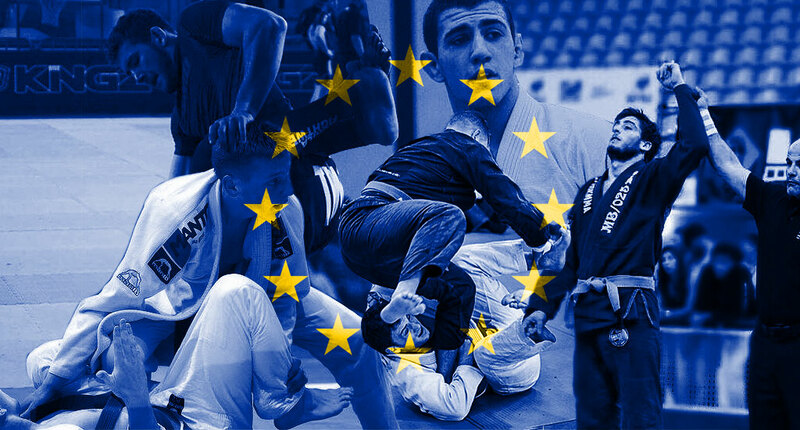 As we have done over the past few years, and as the 2018 reaches its terminus, BJJ Heroes returns to its tradition of raising attention to a handful of European athletes from the lower belt divisions whom we believe have the potential to reach the top of the BJJ ladder in the next few years. 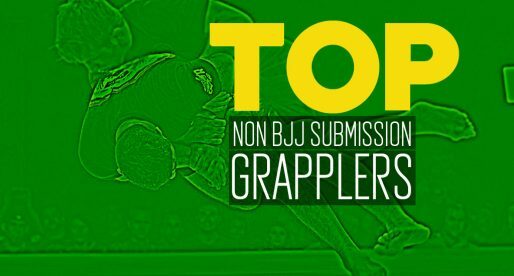 First on the list is 22year old, Norwegian grappler Anja Bergo, a student of Eduardo Rios, one of the most popular jiu-jitsu figures in Scandinavia. 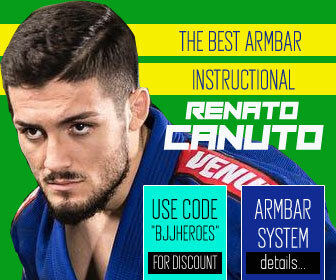 Much like her coach, Bergo has a well-rounded game and fantastic mental fortitude, weapons she has combined with her long frame and used to her advantage in quite a few high profile events, during her purple belt career. Fernandes turned 18 years old last July but has been challenging the adults for a while, and being extremely successful at it. 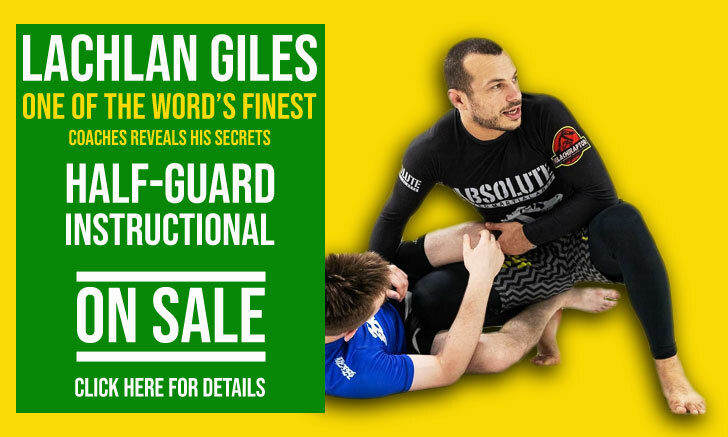 A flexible guard player with strong passing skills, Junior is part of a school that is causing havoc in the UK circuit: Fight Zone London, led by coach Marco Canha. From this gym, a dream team of teens has emerged with names such as Anabel Lopez Beard, Isa Rahman, Rodrigo Mariani, Brian Schaper, the Lima brothers and more. Moscow’s own Anton Seleznev has been terrorizing the European ultra-heavyweight scene since his blue belt days, having improved with each passing year. A very physical grappler, Seleznev has great movement for a big man and a deceptively large gas tank. Anton has strong judo type throws but has also been seen playing the bottom game. 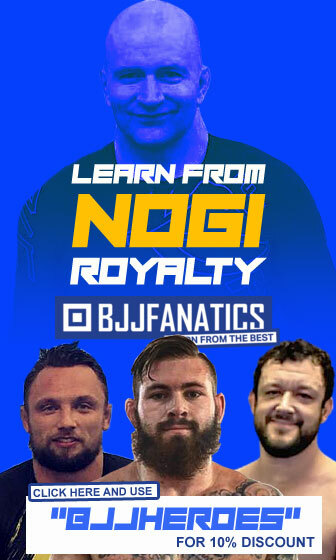 He competes with the gi, no-gi, judo rules and more, a very well rounded athlete and a big promise for Russian BJJ. Benhammamed’s Instagram page reads “Eye on Bilal”, and indeed we advise you to keep your eyes on this young man. 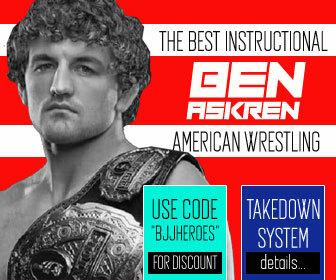 If you follow Benhammamed’s career, you know he is all about the challenge, competing for everything and anything that will test his capabilities, often going up several weight classes to find his purpose. 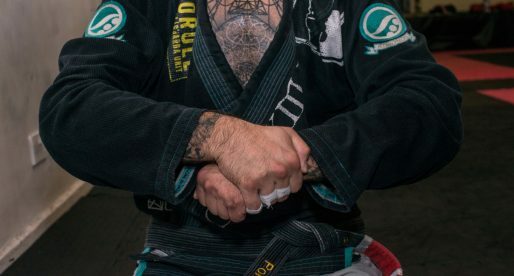 These are great characteristics to have in the lower belt divisions, where piling up minutes of high-level competition will reap the most benefits in the long-term goal of one day being a black belt elite athlete. Bilal has the talent and the attitude, if all goes right, he will be one of the world’s top athletes. A very crafty spider guard player with a natural instinct for the triangle, Elina has successfully followed the style of her BJJ mentor, Mr. Max Lindblad, naturally adding a few sprinkles of her own creativity to her game. 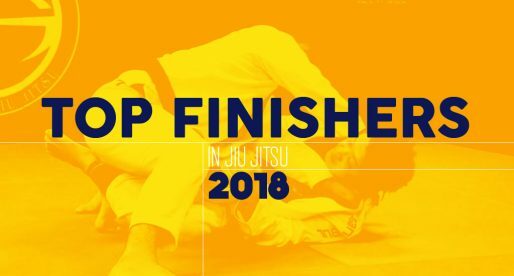 Moestam’s 2018 purple belt run was nothing short of outstanding, with wins in some of our sport’s biggest tournaments. This was her second year at purple belt, and we look forward to seeing her progression in the upcoming years. 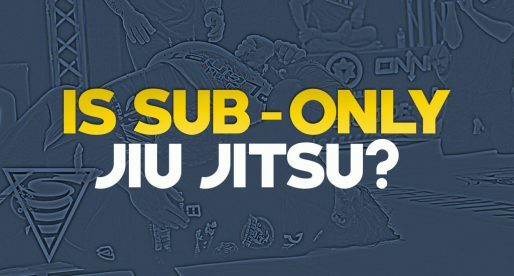 Is Sub Only Jiu Jitsu?